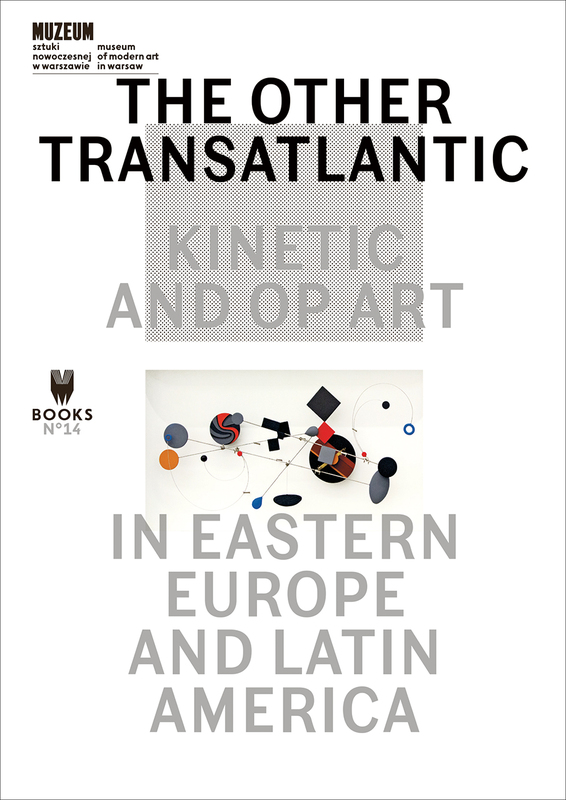 The Other Transatlantic is attuned to the brief but historically significant moment in the postwar period between 1950 and 1970 when the trajectories of the Eastern European art scenes on the one hand, and their Latin American counterparts on the other, converged in a shared enthusiasm for kinetic and op art. As the axis connecting the established power centers of Paris, London, and New York became increasingly dominated by monolithic trends including pop, minimalism, and conceptualism—another web of ideas was being spun linking the hubs of Warsaw, Budapest, Zagreb, Buenos Aires, Caracas, and Sao Paulo. These artistic practices were dedicated to what appeared to be an entirely different set of aesthetic concerns: philosophies of art and culture dominated by notions of progress and science, the machine and engineering, construction and perception. This book presents a highly illustrated introduction to this significant transnational phenomenon in the visual arts.